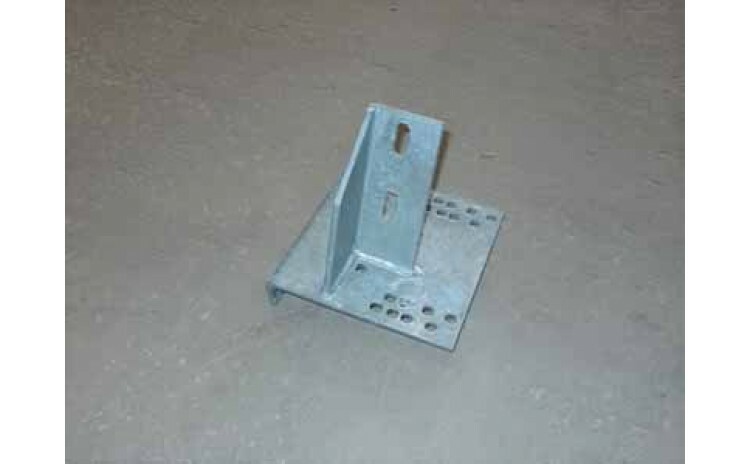 Standard Cradle Chock, Galvanized. 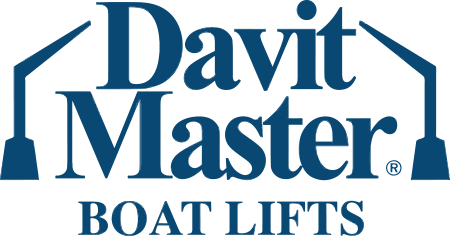 For use on 9000lb, 11,000lb and 13,000lb Galvanized Cradle Lifts. Comes with mounting hardware.